Check out these cute & easy to personalize spring themed invitations! 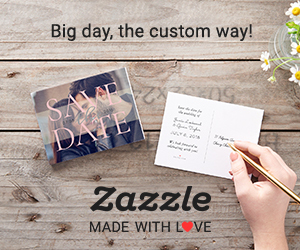 Looking for some unique Spring Wedding invitations? Then check out our latest selection of spring wedding announcements, ranging from floral & nature to rustic mason jar designs.